Описание Mу Little Island - Where the adventure begins! 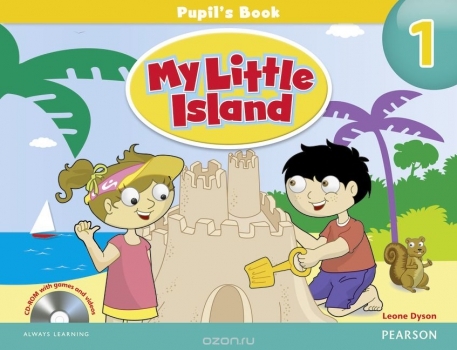 Welcome to My Little Island, a three-level pre-primary course that starts children on their journey of learning English! Children will be inspired to learn with engaging characters and fun activities.